Marilyn Miglin 112 Bath and Shower Cream Duo - 16 fl. oz. 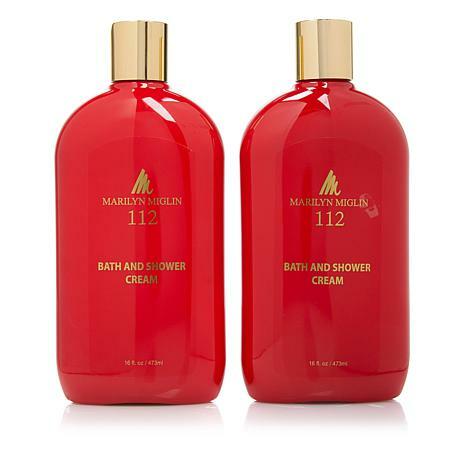 Experience Marilyn Miglin's beautiful 112 fragrance in this duo of hydrating Bath & Shower Creams. 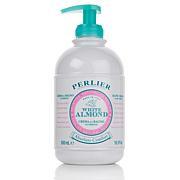 MARILYN MIGLIN 112 Bath & Shower Cream, 16 oz. Ingredients: Water, Sodium Lauryl Sulfate, Disodium Oleamido Mea Sulfosuccinate, Cocamide Mea, Sodium Laureth Sulfate, Cocamidopropyl Betaine, Glycol Stearate, Sodium Chloride, Fragrance, Glutaral. May Contain: Yellow 6 (C1 15985), Yellow 5 (CI 19140), Blue 1 (CI 14290), Red 40 (CI 16035), Red 33 (CI 17200).